Lyn Lysso is a young immigrant thief. 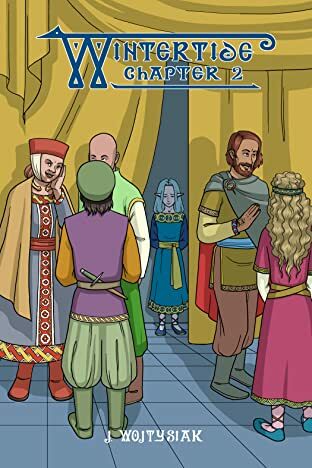 Ashandra is the youngest daughter of the Queen of Lyre. Although they have little in common on the surface, they bond over their inhuman heritage which separates them from other people. But when Lyre is invaded by Lyn's country of origin, Ash makes a deal with an evil force to save her kingdom and things go horribly wrong. 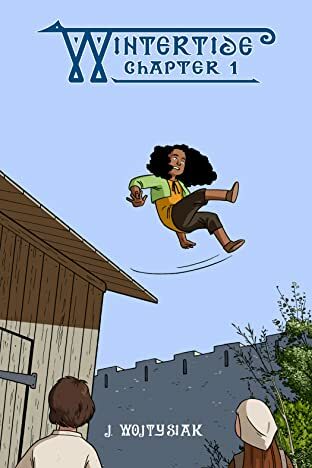 Can Lyn find a way to save her adopted country and her best friend before everything that she loves is destroyed? 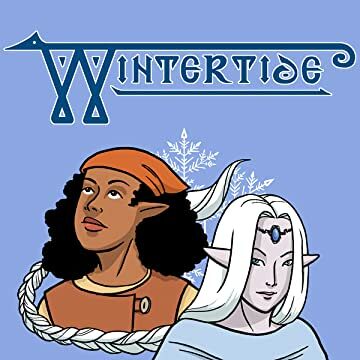 Wintertide is a young adult fantasy comic about friendship, betrayal, magic and love.